1. Coarsely grate the zucchini and place in a sieve. Sprinkle lightly with salt and leave to stand for 30 minutes. 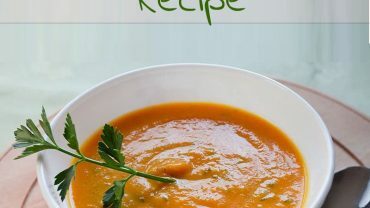 Then squeeze out well in a clean, dry kitchen towel. 2. Cut the white part of the leek into thin rings. Peel and finely grate the onion and potatoes. 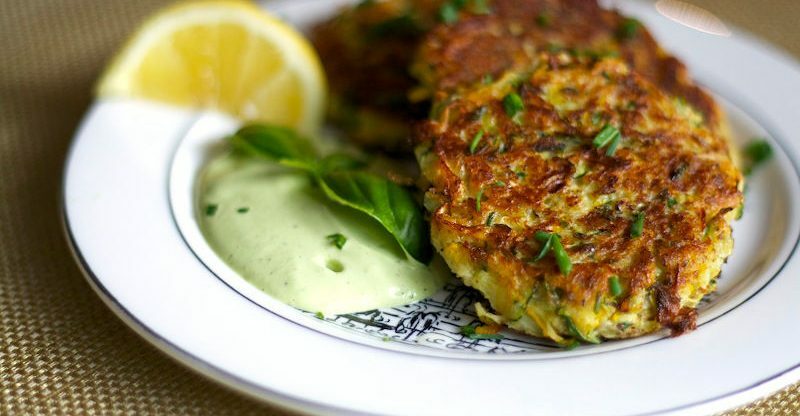 Combine thoroughly with the zucchini, eggs, half the breadcrumbs, cheese, flour, and mint. Season with pepper and nutmeg and leave to stand for 15 minutes. 3. Heat the oil to 350 F/175 C in deep-fat fryer or deep pan. 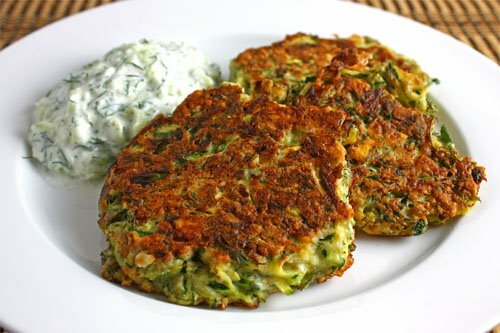 Shape the vegetable mixture into small patties and coat in the remaining breadcrumbs. Deep-fry in the hot oil in batches until golden on both sides. Drain briefly on paper towels. 4. Arrange the zucchini on a serving dish and serve hot. Exercise for firm buttocks and better body posture!